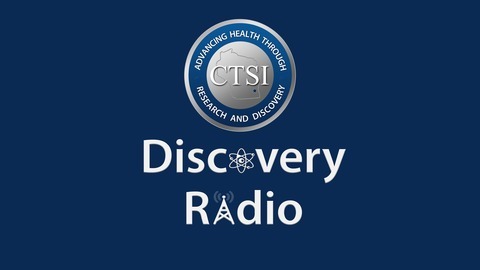 CTSI Discovery Radio is a unique facet of the Clinical & Translation Science Institute (CTSI) of Southeast Wisconsin. Each 30-minute monthly show informs and educates listeners about translational research relative to current health topics, clinical studies and advancements in biomedical research leading to better outcomes. CTSI Discovery Radio is hosted and produced by award-winning veteran radio personality Bryan Belmer. Visit the CTSI website at ctsi.mcw.edu. Original Air Date: APRIL 19, 2019 | It affects over 26 million Americans, including more than 6 million children. Fortunately, it is treatable. On today’s show, we’ll focus on asthma and efforts to improve treatments for it. We’ll also learn about an asthma-related study that’s focusing on air-quality in daycares. And we’ll discover an experimental oral asthma drug that could eliminate the need for inhalers. 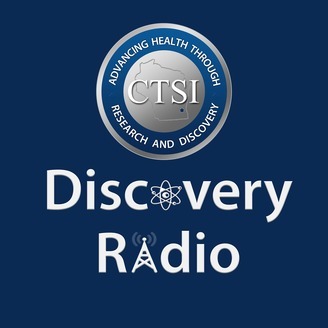 It’s all about asthma, inside this edition of CTSI Discovery Radio!